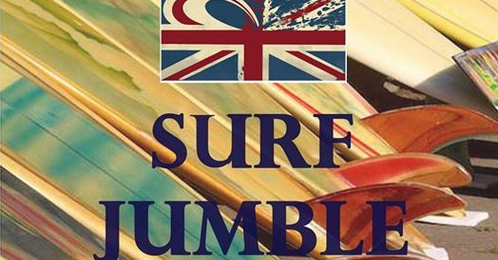 The Wave Project has a stall at a Surf Jumble at the Museum of British Surfing in Braunton on Saturday, April 21 at 10 AM – 2:30 PM. It’s like a jumble sale but with 2nd hand surf related items and cake and refreshments. Free entry. Come along and hang out with us!